Pakistani Salwar suits collection has more stylish patterns than just the churidar styles, and palazzo styles to choose from. The patterns of Pakistani salwar kameez are just great for the festival and party wear outfits. 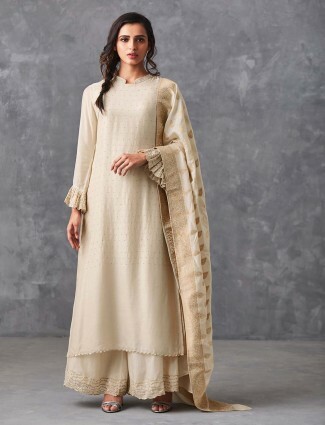 The classic styles of salwar kameez comes from the traditional influence of Pakistani salwar suits styles which are now some of the most trending styles of Indian fashion too. The fashion style of a Pakistani suits is normally found in full sleeves and long kameez style dresses. Paired with pants or palazzo which are perfect party wear to wedding wear styles for occasion currently in trend. Pakistani salwar suits with palazzo pants that come in flared palazzo pants, the sharara styles or a basic a-line style are much in fashion and more worn by middle age women. The kameez styles are classic in ling kurta style to straight cut kameez with full sleeves. 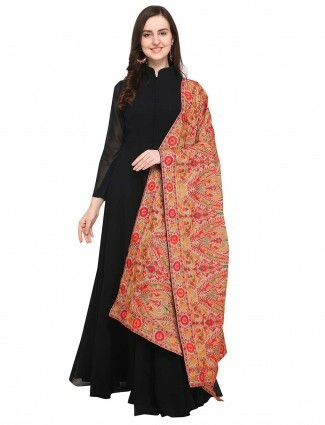 These are also available at g3fashion.com in Pakistani salwar suits with pants that are cropped pants or cigarette pants that trends in younger age women. The kameez are the main highlight in double layered, 2 piece styles of short jacket styles, net jacket or a cape and pancho in embroidered styles which make up the best Pakistani wedding salwar suits. G3fashion.com is a well-known online store for Pakistani dresses online shopping, which gives you a number of online options of the current styles in sizes to colors. Shop online from our range of Pakistani salwar kameez for weddings which are also available in heavy look range of embroidered patterns of anarkali suits in pants styles to sharara styles. Go for velvet Pakistani suits designs with palazzos which is a trend that can work for engagements, sangeet or wedding parties in a different westernised style for women. The basic styles of Pakistani suits has be the long anarkali dress styles with pants or a straight cut kameez with pants or shararas. We all would love the new trends of cotton and cotton silk sharara styled designer dresses Pakistani styled worn by Aditi Rao Hydari or Deepika Padukone styling a Pakistani dresses in short kameez and full sharara palazzo bottom. Go for cotton Pakistani dresses in tunic styles with pants or printed styles of cotton dresses in angrakha style or pleated waistline style kameez and pants. The sherwani style Pakistani salwar suits are bets options for a classic look for festivals and weddings. New trends of Pastel Pakistani salwar suit dresses for parties are all available for online shopping at g3fashion. Embroidered Pakistani wedding dresses online have options of colours and sizes in readymade styles to easy customisation of fittings. We bring all new styles of salwar suits in Pakistani style in fabrics like silk, cotton, cotton silk, velvet, net, embroidered net, lucknowi work fabric, georgettes and many more with bottoms matched in Palazzo, pants or lehengas as well. Pakistani fashion of salwar kameez dresses is now a worldwide fashion where Bollywood stars to celebrities are seen wearing them in new fashion statement looks and lends on a huge trend. Choose Styles of beige, white, greys, creams or gold dresses which brings up a sober yet designer dresses Pakistani style look. Most formal or party dresses have gotta work in bottoms or placket part of kurta or kameez of Pakistani salwar kameez. 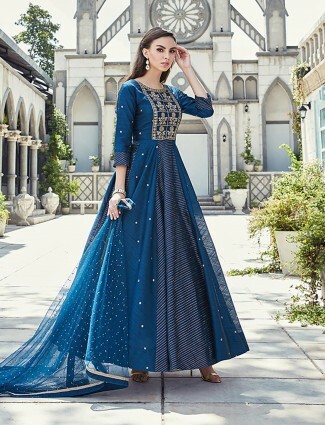 The wedding occasion styling would be done in thread work, diamond work, gotta or zari and zardosi work of kameez in anarkali silhouette to a-line look of over worn jacket in net with all these embroideries in traditional motifs like jaal, paisley, florals and more. 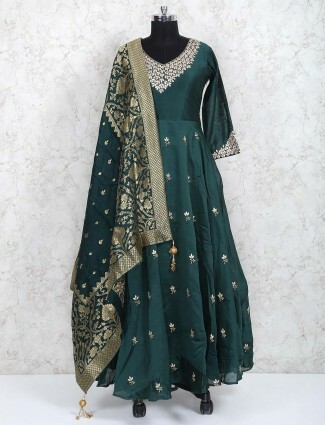 Next time you are looking for Pakistani clothes online shopping for women, visit G3fashion.com and browse our Pakistani dresses in modern prints, modern styles of cottons and malmals, Pakistan suits for party wear in contrast bottoms and kameez, to the evergreen silk Pakistani suits. 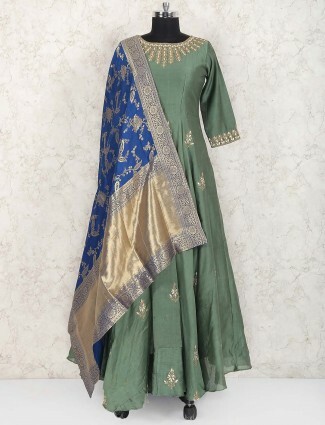 We also offer bridal wear Pakistani dresses in lehenga styles for brides and traditional wedding looks and also have Pakistani sharara suit styles for wedding guest looks to party wear looks or the Cape style Pakistani dresses and shrug and jacket style Pakistani dresses with work in lower panels and hemlines which are the main design element of Pakistani style dresses.